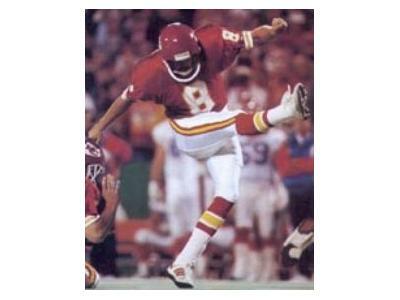 Nick Lowery, NFL Hall of Famer and the leagues most accurate and prolific kicker was on my show to talk about overcoming obstacles, coming together, and doing the right thing and creating the right personal and surrounding environment for happiness and sucess. Lowery is the only American to work for Presidents George H.W. Bush and Bill Clinton in the White House Office of National Service. 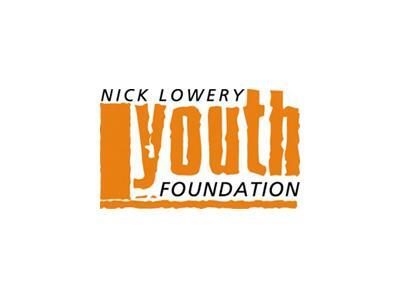 Lowery has worked hard through the Nick Lowery Youth Foundation to foster self-esteem, leadership qualities, and encourage the young generation. We will be speaking about the Foundation and the challenges of today's youth. During his playing career, Lowery served as a model of resilience after being cut 11 times by 8 teams. 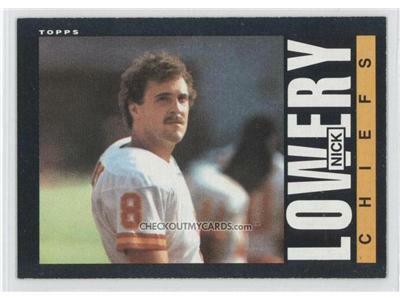 Lowery went on to set 4 NFL all-time records and proved his critics wrong time and again. He earned his BA from Dartmouth College in Government and in 2002 he became the first pro athlete with a Masters Degree and Fellowship from the Kennedy School of Government at Harvard. Lowery is also the recipient of the NFL Player’s foremost humanitarian award, the Byron Whizzer White award, the US Jaycees’ “Ten Outstanding Young Americans Award” (won by Elvis and JFK), and the National Community Service Award from United Cerebral Palsy for his work with at risk and disabled youth.